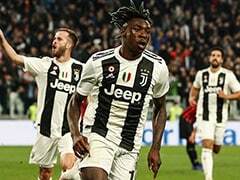 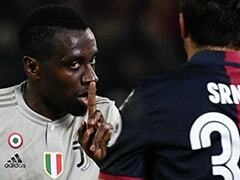 Ajax stunned Juventus to reach the Champions League semi-finals for the first time since 1997 as Matthijs de Ligt's thumping second-half header secured a 2-1 second-leg victory in the last eight in Turin on Tuesday. 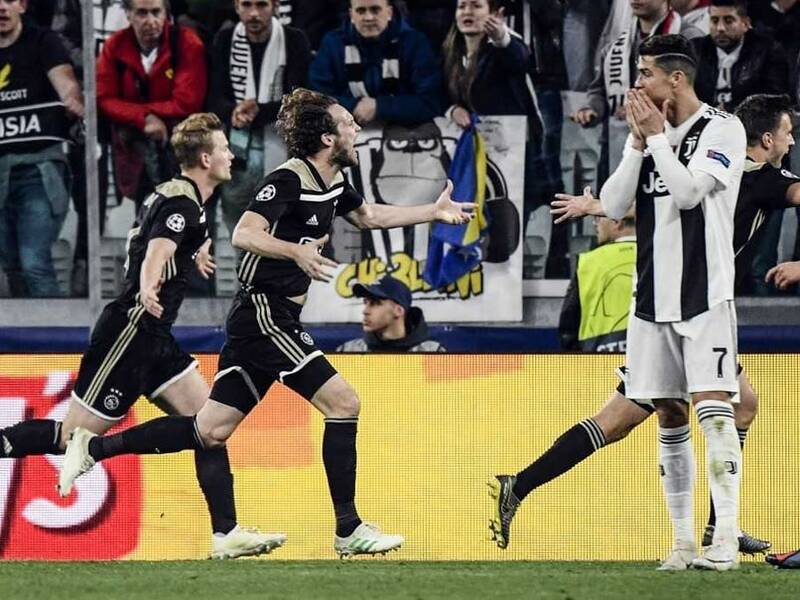 Cristiano Ronaldo, bidding for his sixth Champions League title, scored a 28th-minute header to put Juve ahead after a 1-1 first-leg draw, but Donny van de Beek levelled for Ajax before half-time. 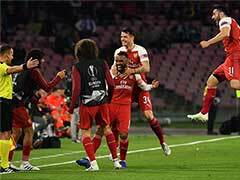 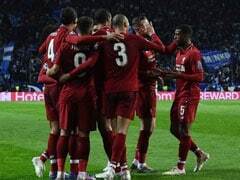 Teenage centre-back De Ligt struck midway through the second period, though, to seal a 3-2 aggregate win and set up a last-four clash with either Manchester City or Tottenham.